People all over the world rank going to the beach as one of the top activities to do while on vacation. The endless array of waterfront entertainment, diverse landscapes and outright beauty of many of the world’s most popular beaches make them attractive to almost every type of traveler. 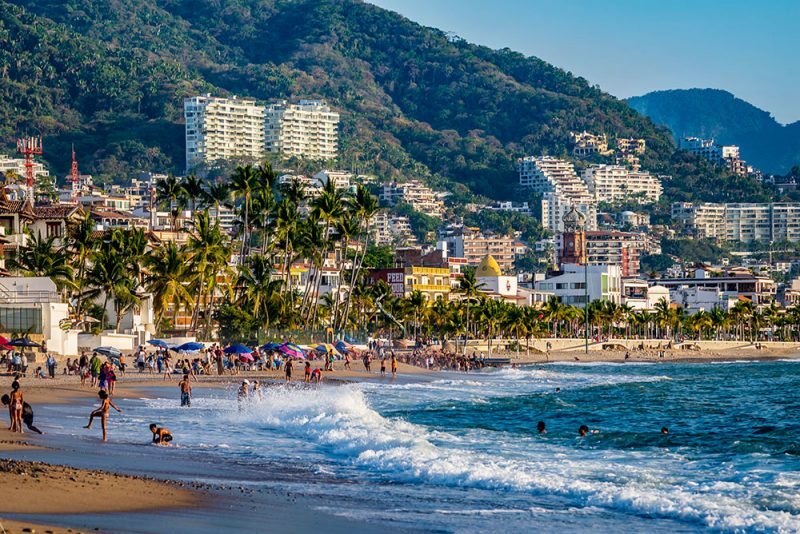 In Puerto Vallarta, a popular destination on the Pacific Coast of Mexico, there are a myriad of impressive beaches that give visitors everything they desire on vacation, and more. 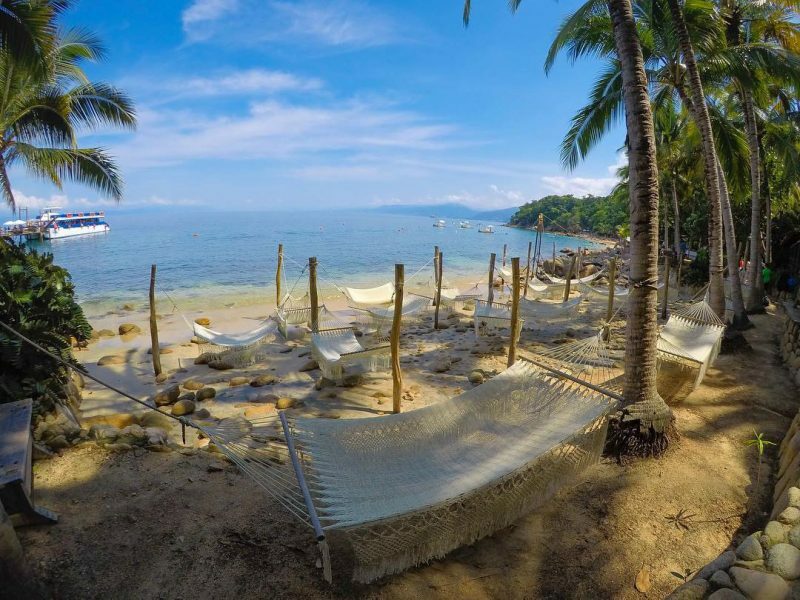 The best beaches in Puerto Vallarta are situated at diverse points throughout the bay, but the one thing they all have in common is providing sensational vacation experiences. Visit each of these stunning beaches while vacationing in the sunny city or pick your favorite and create a lifetime of memorable moments. 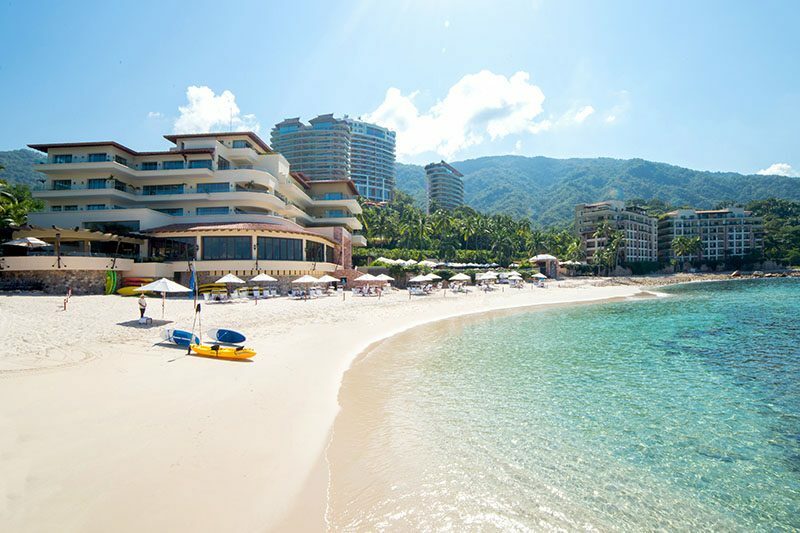 The great news for guests staying at Garza Blanca Preserve Resort & Spa is that Garza Blanca Beach is one of the most beautiful beaches in Puerto Vallarta for relaxing. 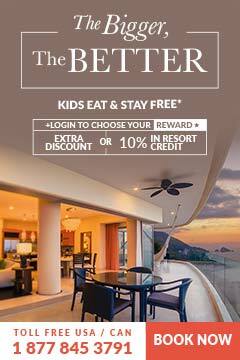 The exclusivity of Garza Blanca Beach makes it the ideal place for a relaxing day in the sand. As one of the only white sand beaches in the region, the water surrounding Garza Blanca glistens brighter than any other and its close proximity to the Los Arcos Islands gives visitors an unparalleled natural beauty to admire as they relax the day away. At Playa Garza Blanca, the singsong of the waves as they gently roll up onto the shore and the stunning natural environment are sure to wow even the most seasoned of travelers. Very close to Garza Blanca Preserve, Conchas Chinas Beach is often the site of beautiful weddings. The golden sand, pristine waters and brilliantly displayed rock formations of Playa Conchas Chinas create the ideal site for a romantic day at the beach. 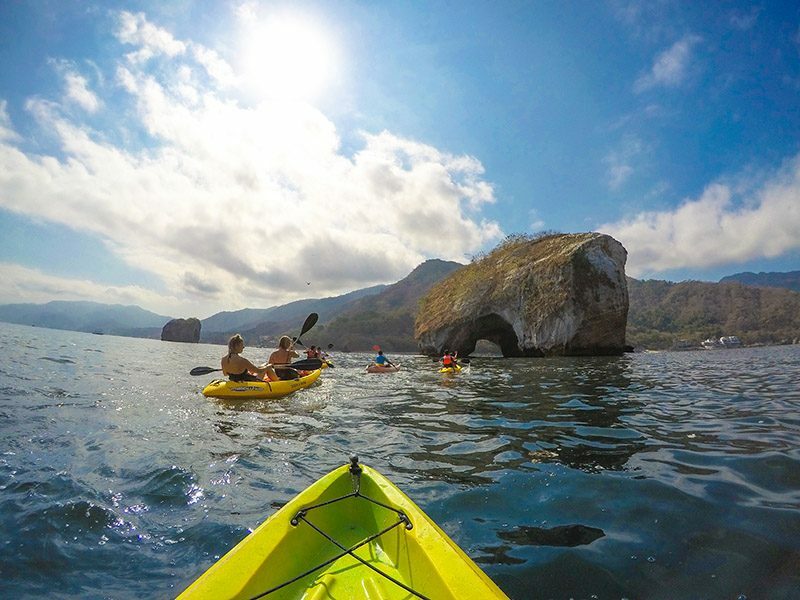 Canoodle with a lover in one of the natural pools that form among the rock formations, stroll hand in hand as you explore the many facets of the beach, or simply lounge on a blanket and enjoy the warmth of the Puerto Vallarta sun. 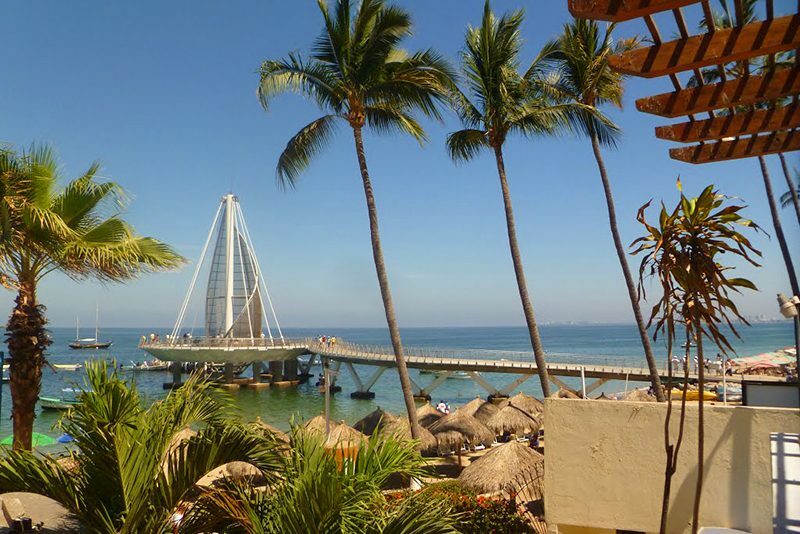 Certainly one of the best beaches in Puerto Vallarta for romance. Los Muertos Beach, on the southern end of downtown Puerto Vallarta is by far one of the best beaches in Puerto Vallarta for people watching. Visitors can pull up a lounge chair, throw down a beach blanket or simply settle in on the golden sand for a full day of entertainment. As one of the most famous and most frequented beaches in the area, Los Muertos is a hub for a variety of beach related action, including competitive volleyball games, crazy banana boat rides and beach vendors galore. Adding to the mix is a slew of restaurants that serve up everything from gourmet meals to fish on a stick. 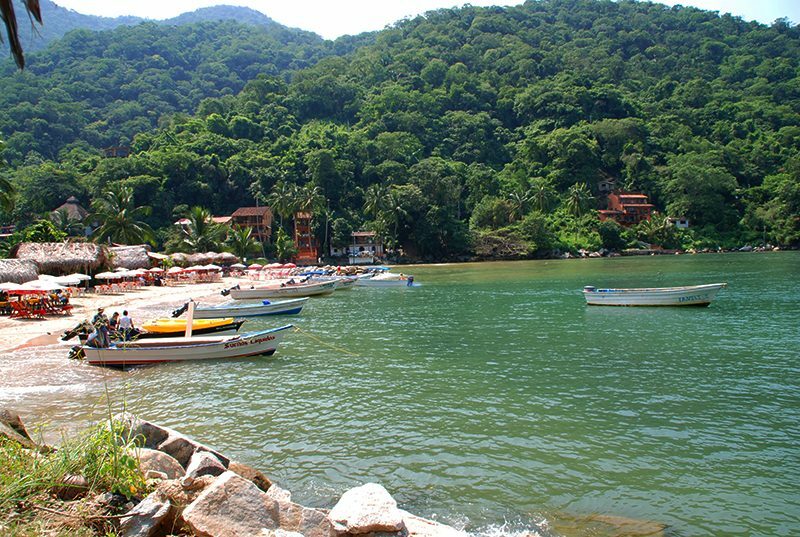 Made popular by Hollywood celebrities Richard Burton and Elizabeth Taylor, visiting Los Muertos Beach is definitely a must when visiting the popular tourist destination of Puerto Vallarta. Up and down the strip of Playa Camarones, the beach that lies at the heart of Puerto Vallarta’s hotel zone, there are a number of activity crews working to bring you the utmost in fun and entertainment on the water. Head out on a parasailing adventure, grab some friends for a Banana Boat excursion, or borrow a paddle board from one of the beach clubs and find a passion for the ocean. Playa Camarones is also a great place to get your feet wet, swim, or just lie out and work on your tan. There are a few beach clubs and restaurants that serve up a mean margarita but you’ll find that the majority of the beach is as quiet as can be, so sit back, relax and enjoy. 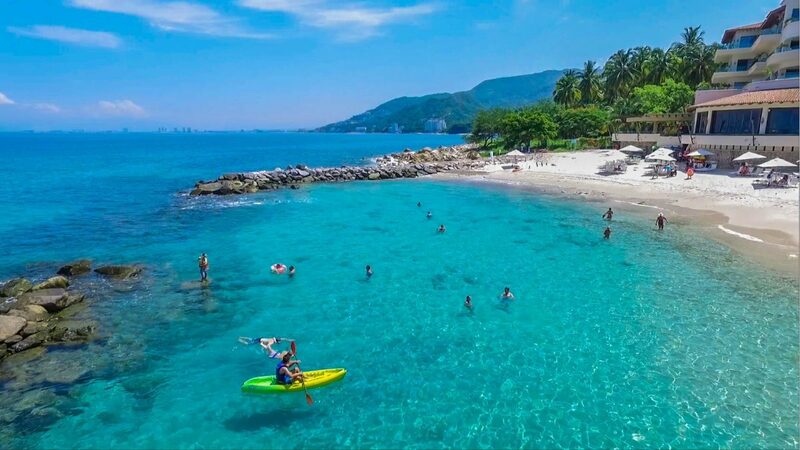 Definitely one of the beaches in Puerto Vallarta to visit if you want that “live it like a local” experience. 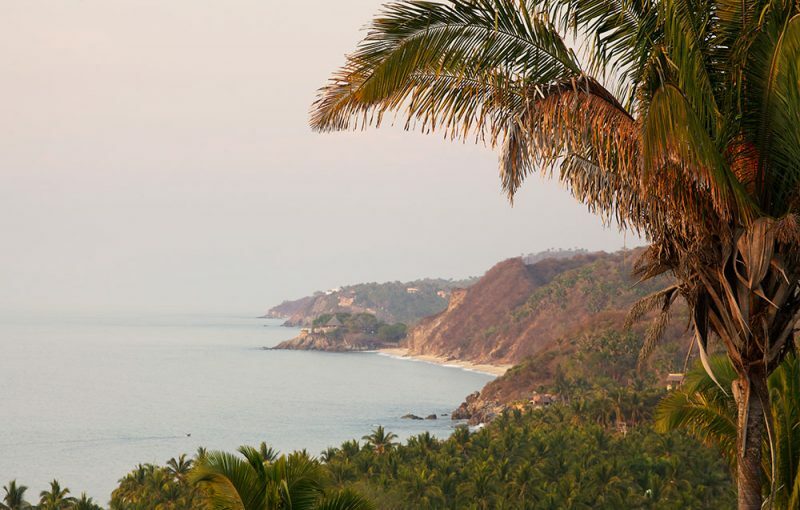 The quaint town of Sayulita has been gaining popularity over the years for its trendy boutique shops, laid back vibe and surf style ambiance. While the sandy town is most well known for its invigorating yoga retreats and stellar surfing, it is also becoming one of the most popular places to spend the day with your family. Travelers from all ages can enjoy swimming and the surf, which is great for beginners looking to try out stand-up paddle boarding or longboarding for the first time. The shallow waters provide the perfect arena for the little ones who can often be seen galavanting along the water’s edge. 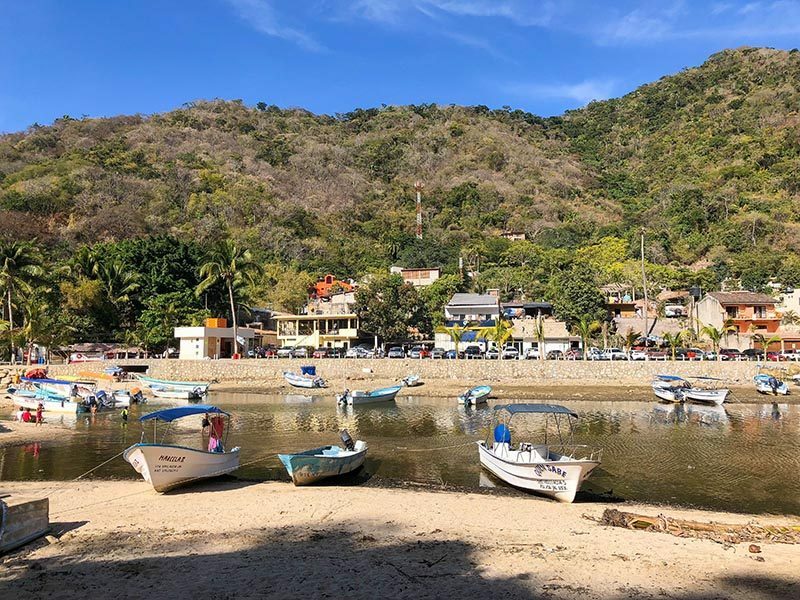 Sayulita is also a great place to horseback ride along the beach, camp in the sand and explore both the water and the seaside escape. 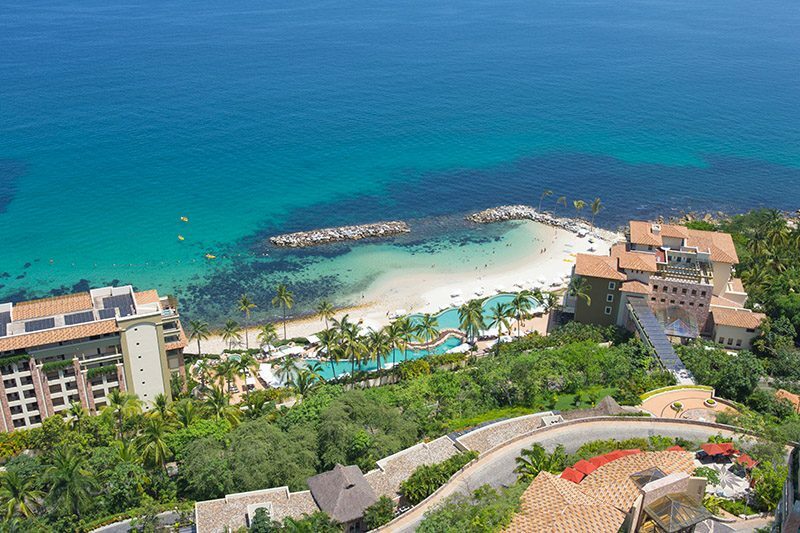 The southern end of Banderas Bay, further south from Garza Blanca Preserve, is home to a variety of different beaches, and when you put them together you have a great opportunity for adventure. 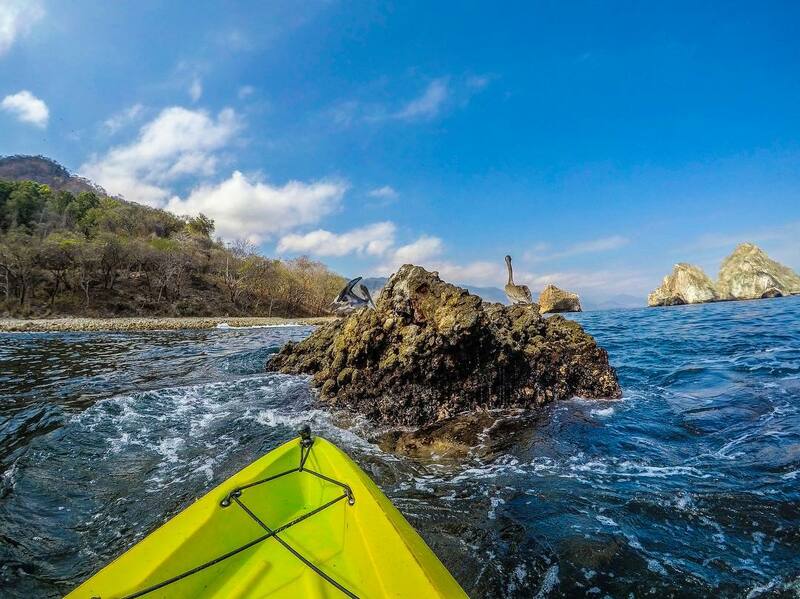 Visitors can spend the day hiking alongside the coast, hopping from one beach to another and enjoying the very best of Puerto Vallarta’s natural beauty. 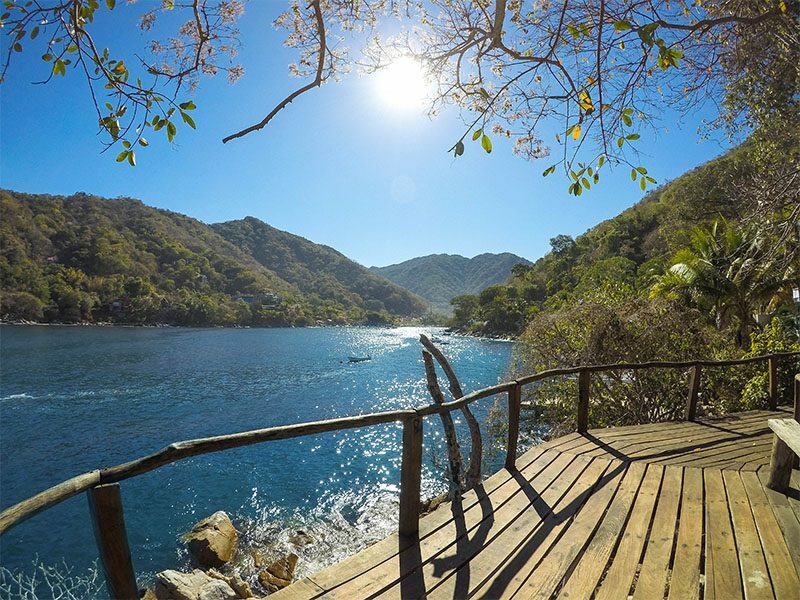 Starting at Boca de Tomatlan, the last ocean inlet on the highway heading out of town (just 10 minutes from Garza Blanca Preserve), visitors can find a trail that leads to the neighboring beachside villages of Las Animas, Quimixto and Yelapa. The adventurous route will take you along cliffs, through secluded beaches and to some of the most beautiful landscapes along the bay. The best part about doing the hike is that you can stop at any of the main beaches, grab a bite to eat and then take a water taxi back to town. 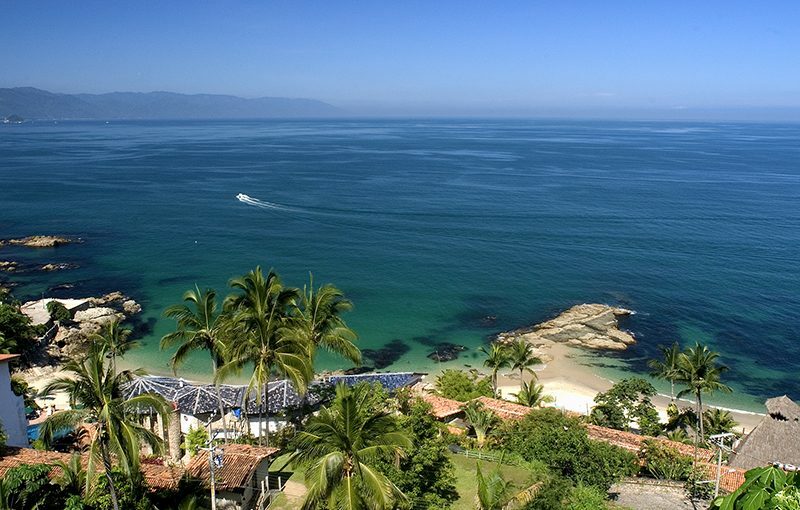 Why not add another of Puerto Vallarta’s beaches to this list by leaving a comment and sharing a photo.